Beautiful 2 acre lot for sale in Seymour, Lot spans both sides of French Broad River Rd and Subdivision has homeowner's only pavilion overlooking the French Broad River. 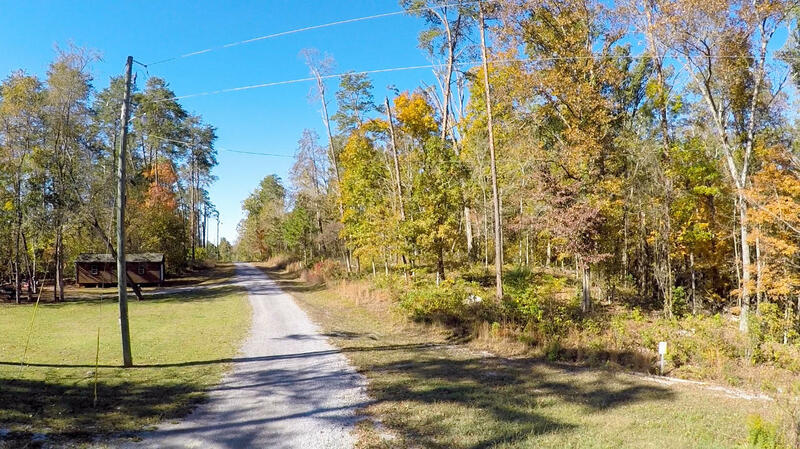 Peacefully wooded and private these lots are perfect for nature lovers, feel like you are on vacation everyday yet live close to schools, shops, and all the necessities. Minimal building restrictions, don't wait, go look today!